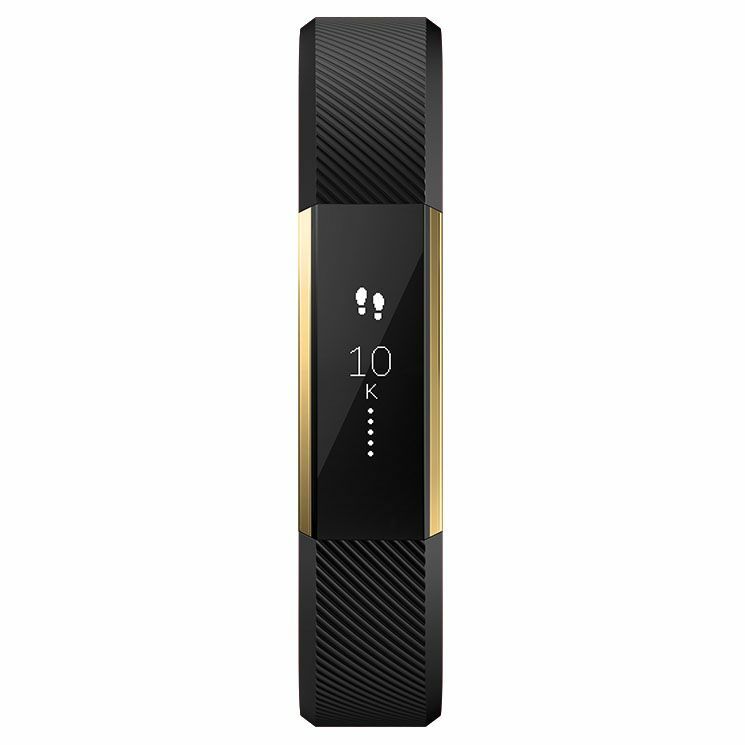 Track your progress and increase fitness level using the Fitbit Alta gold-plated edition small fitness tracker with a slim, flexible wristband and a user-friendly tap OLED display. 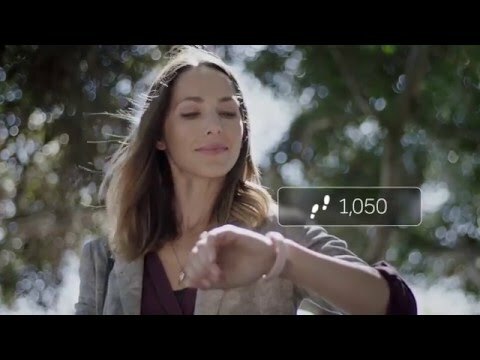 This unique 22k gold-plated stainless steel tracker monitors steps, distance, calories burned, active minutes, hourly activity and stationary time and automatically recognizes activities with SmartTrack™ feature. Thanks to friendly Reminders to Move, you can reach your goals faster and to help you understand sleep patterns better, there is Auto Sleep Tracking feature. To let you personalise your Fitbit Alta, the tracker offers an interchangeable band and has a battery life of up to 5 days. 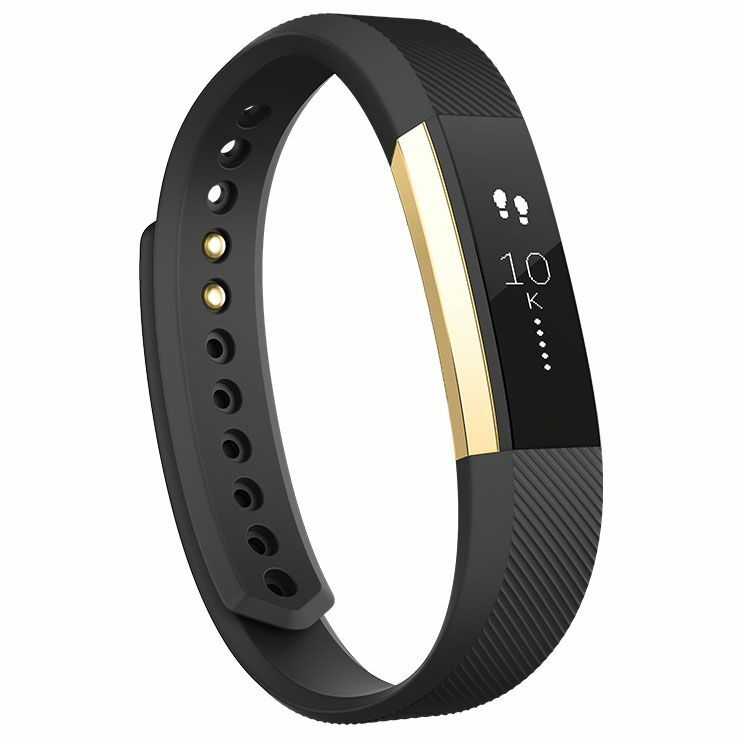 for submitting product information about Fitbit Alta Gold-Plated Edition Small Fitness Tracker We aim to answer all questions within 2-3 days. for submitting product information about Fitbit Alta Gold-Plated Edition Small Fitness Tracker. We aim to answer all questions within 2-3 days. If you provided your name and email address, we will email you as soon as the answer is published. for submitting product review about Fitbit Alta Gold-Plated Edition Small Fitness Tracker.